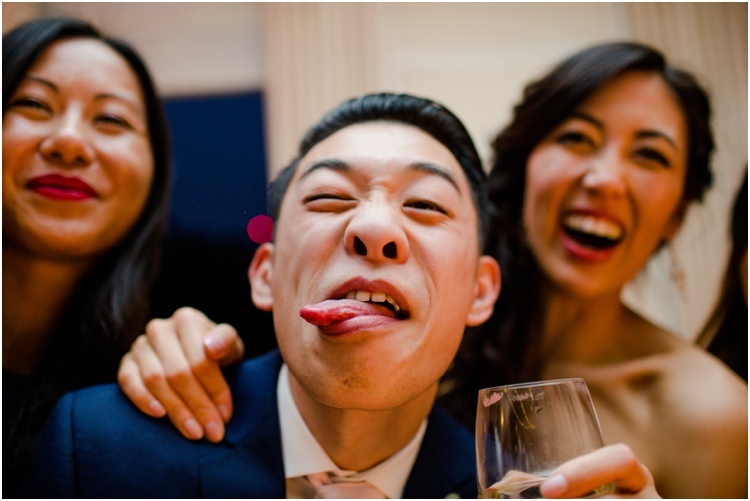 A few weeks ago I had the honour of photographing the wedding of the beautiful blogger, Hanh and her new husband, Hang at The Hurlingham Club. The order of the wedding was a little different from the traditional English wedding; Hanh is Vietnamese & Hang is Chinese so they each took a little of their culture's tradition into the wedding- there was a gift giving and tea ceremony in the morning before the actual ceremony which was quite interesting! 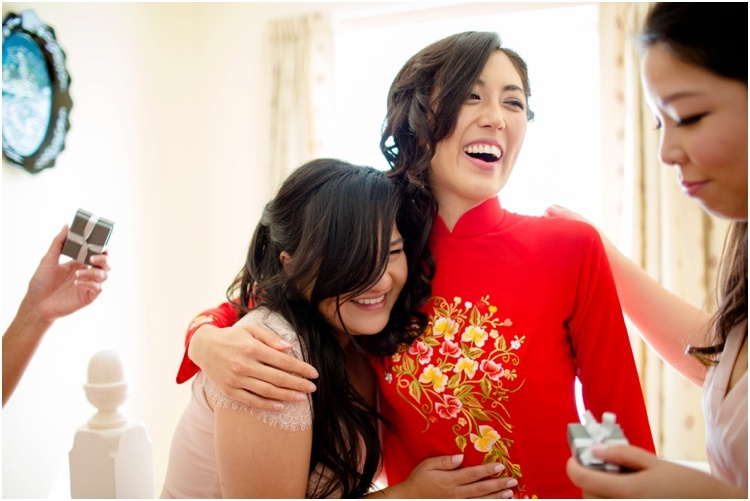 Hanh had followed the Vietnamese tradition and wore a red dress and hat and I thought she looked absolutely stunning. 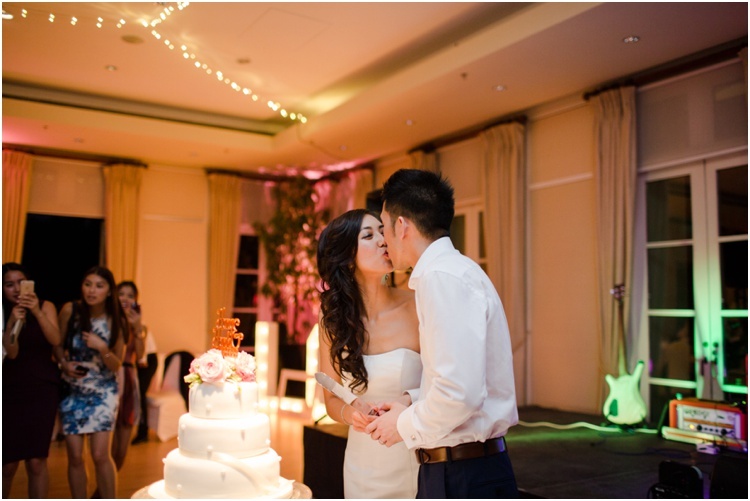 The highlight of the day was Hang's speech, including him serenading his new bride; a sweet surprise to say the least! She cried and she laughed and she cried. It was too adorable. I also want to mention the brilliant bridal party- the groomsmen were super funny and the bridesmaids are just the sweetest girls. I had such a blast photographing everyone!! 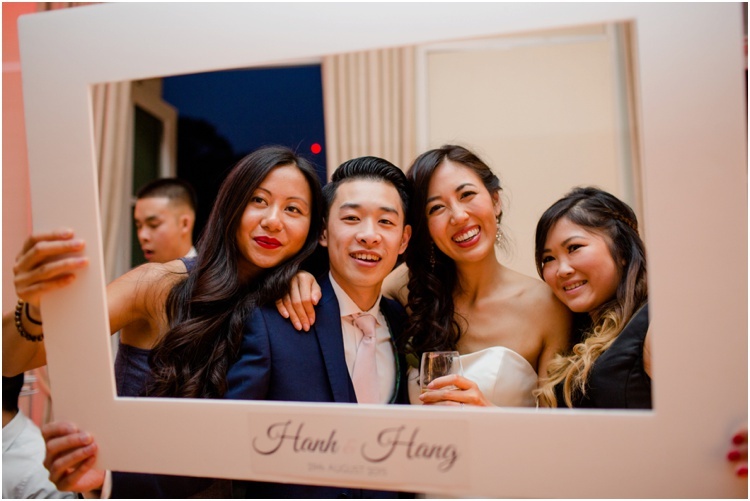 Hanh & Hang, thank you for having me along you gorgeous couple! Have fun in Bali (jealous is an understatement) and congratulations!